OZWE will be in Paris in two weeks! 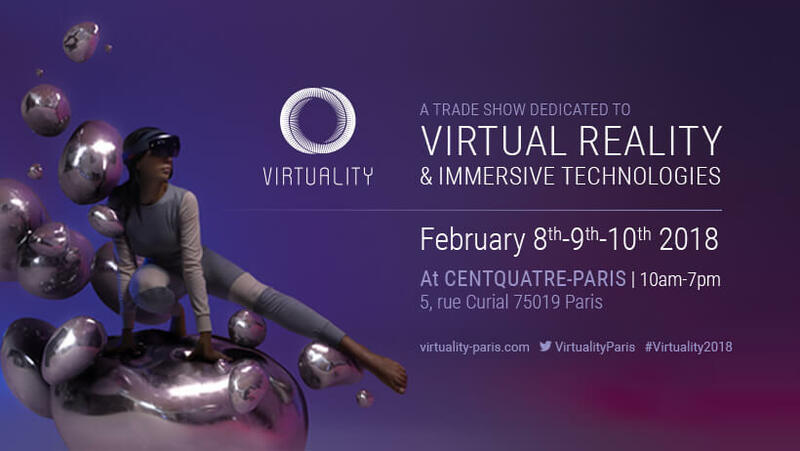 Comme to see us at Virtuality from February 8th to February 10th and have a look at our wonderful VR Game Anshar Wars 2. We will be very glad to meet you!